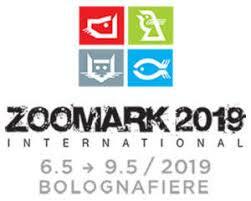 Zoomark is the International Exhibition of Products and Accessories for Pets top trade event in Europe in the odd years. 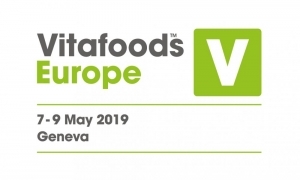 Vitafoods Europe is the nutraceutical annual event where the suppliers of dietary supplements, functional food and beverages, service and equipment bring together. 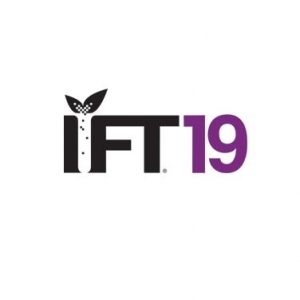 IFT brings together the food professionals from around the globe to inspire and transform scientific knowledge into innovative solutions, to stay current with the latest research and insights in the science of food.